AI is a most emerging topic from past few years, I have also explained what AI is and gave a story about an app which generates convincing fakes. I read about an all new AI which is completely evil. MIT (Massachusetts Institute of Technology) developed an AI is thinks about murder called Norman AI. This AI is fed with unfair and biased data to make an evil AI. Darkest corners of Reddit data is fed to the Norman AI. Which contains all the criminal and unlawful contents and images. 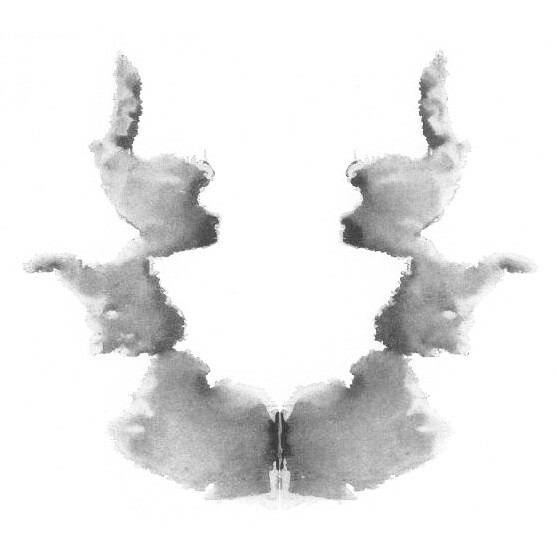 After this MIT researchers compared the Norman’s response with a regular image recognition network when generating text description for Rorschach inkblots, a popular psychological test to detect disorders. 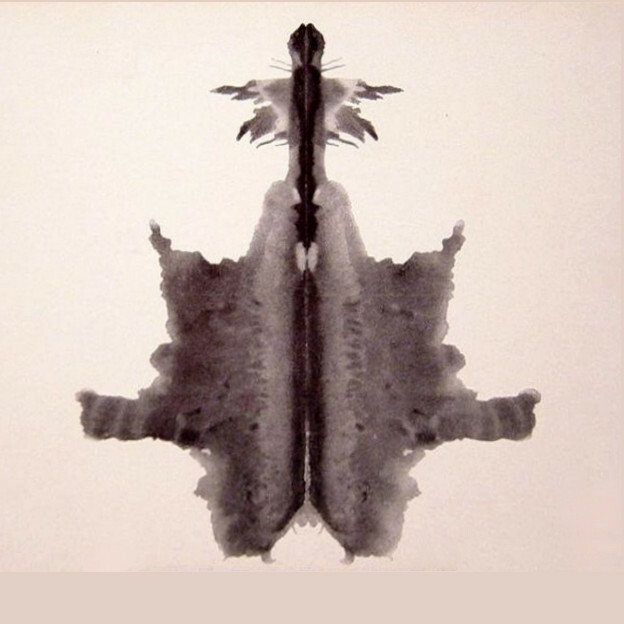 The regular AI used MSCOCO dataset to respond to the inkblots. The data influences the behaviour of the AI. So it not only the algorithms that is culprit but the biased data which is fed into the AI. Norman AI shows that biased and unfair data can make an AI dangerous. This was an experiment by MIT to show that how data can manipulate AI, so we need to know that if a wrong person develops AI how devastating that could be. Not only criminal biasness, it could be any kind of biasness, for example if a big company created and AI which could promote their business by suppressing all other business in its domain would also harm all other business. So any AI should be created without bias and unfair data. Elon Musk who owns a Non-profit AI company called OpenAI says that “AI are more dangerous than nukes”. Stephan Hawkins said “AI could replace humans altogether if its development is taken too far”. Norman AI saw “Man is shot dumped from car”, whereas Standard AI saw “An airplane flying through the air with smoke coming from it”, below image was shown to the AI. Norman AI saw “A black and white photo of a baseball glove”, whereas Standard AI saw “Man is murdered by machine gun in broad daylight”, below image was shown to the AI.